Bandar has worked in Australian and Saudi Arabian law firms. 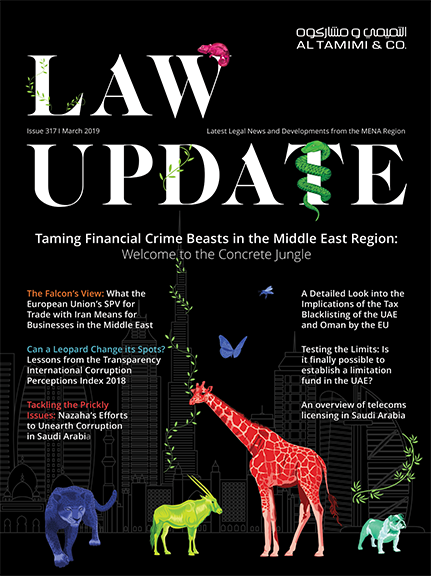 Fluent in both Arabic and English, Bandar currently handles files in the Corporate Commercial, Sports Law and Litigation Departments of Al Tamimi & Company’s Riyadh office, where he has gained a considerable amount of experience in dispute resolution and general corporate matters. 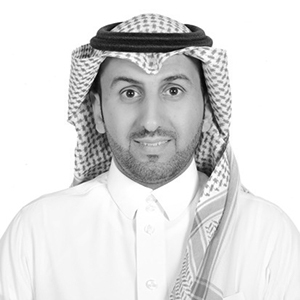 With extensive experience with respect to the laws relating to international sports law and Saudi sports law, Bandar represents a number of sports clubs and sporting bodies and advises on international sports law and Saudi Arabian Sports Law issues with his primary focus on laws and regulations relating to Professional Football including those relating to player transfers and discipline regulations . Bandar has drafted and advised on Sports regulations and privatization of clubs. Bandar has also worked and advised on various areas of Saudi Arabian corporate and commercial law in addition to establishing companies and branch offices for foreign investors. Prior joining the firm, Bandar was a legal advisor at the Chamber of Commerce & Industry in Riyadh where he was responsible for handling a variety of different types of commercial disputes and associated settlement arrangements and also was working on Arbitration cases. Diploma in International Sports Law, Sports Law and Policy Centre, Italy. Licensed as a Lawyer in Saudi Arabia. Arbitrator before Saudi Sport Arbitration Center. Licensed as an Arbitrator in Saudi Arabia. Former Chairman of the Disciplinary and Ethics Committee of the Saudi Arabian Football Federation. Fourth Deputy Chairperson of the AFC Entry Control Body. A member of the Legal Committee at Arab Gulf Football Federation. A member of International Association of Sports Law.